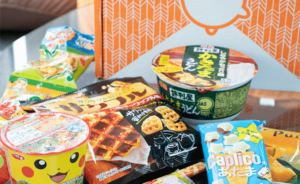 Rescue Box Subscription Box Review + Coupon – October/November 2016 Double Feature! 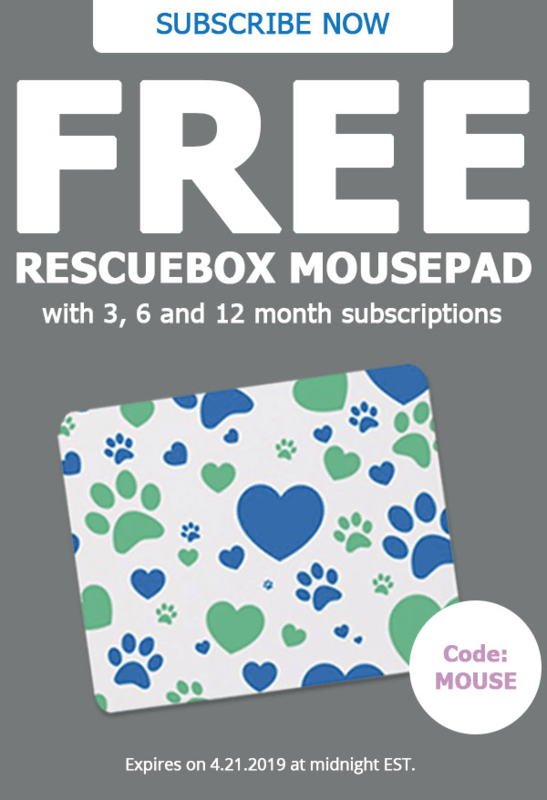 Rescue Box Coupon: Get FREE Mousepad! 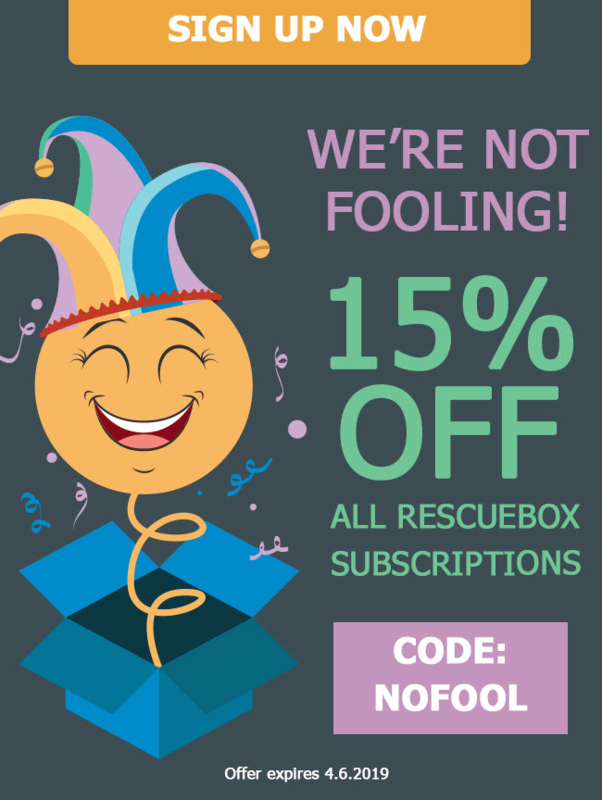 Rescue Box April Fool’s Day Sale: Get 15% Off! 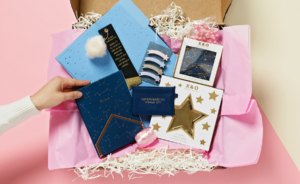 Rescue Box Spring 2019 Sale: Get FREE Spring Box With 3+ Month Subscriptions! 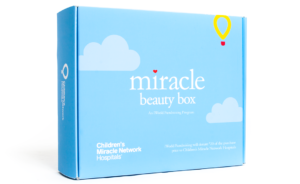 Rescue Box Sale: Get $20 Off On All Subscriptions! 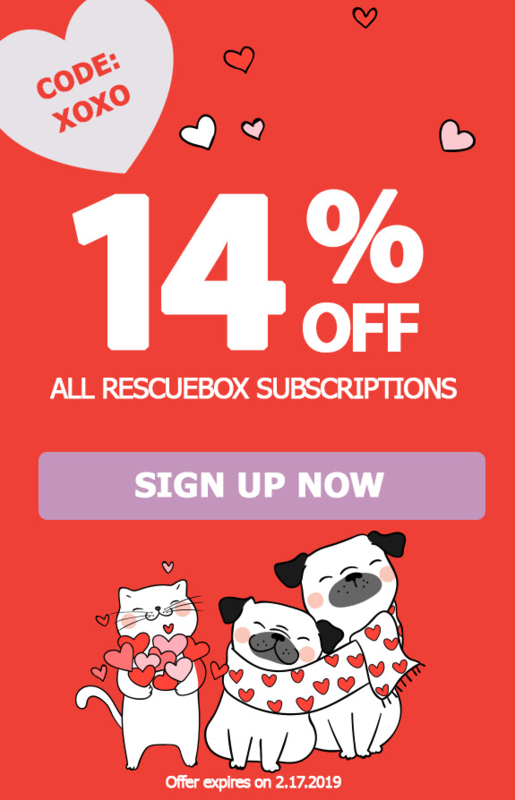 Rescue Box Valentine’s Day Sale: Get 14% Off On All Subscriptions! 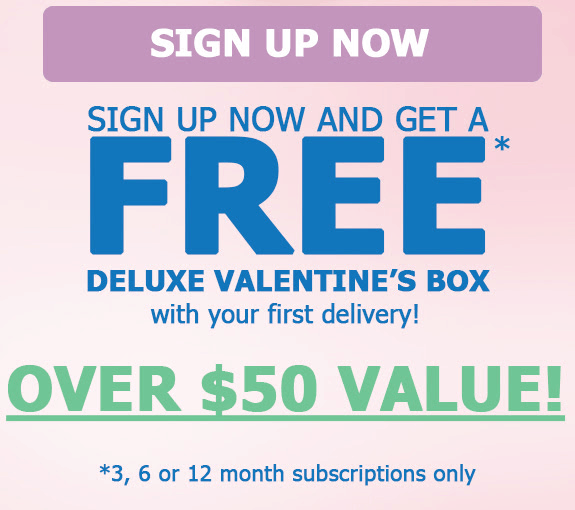 Rescue Box Valentine’s Sale: Get FREE Deluxe Valentine’s Box With 3+ Month Subscriptions! 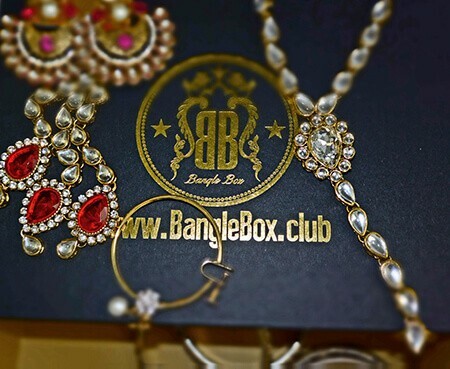 Rescue Box January Sale: Get 15% Off On All Subscriptions! 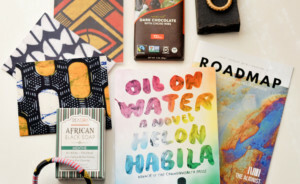 Rescue Box Holiday Sale: Get $15 Off On 3+ Month Subscription! LAST DAY! 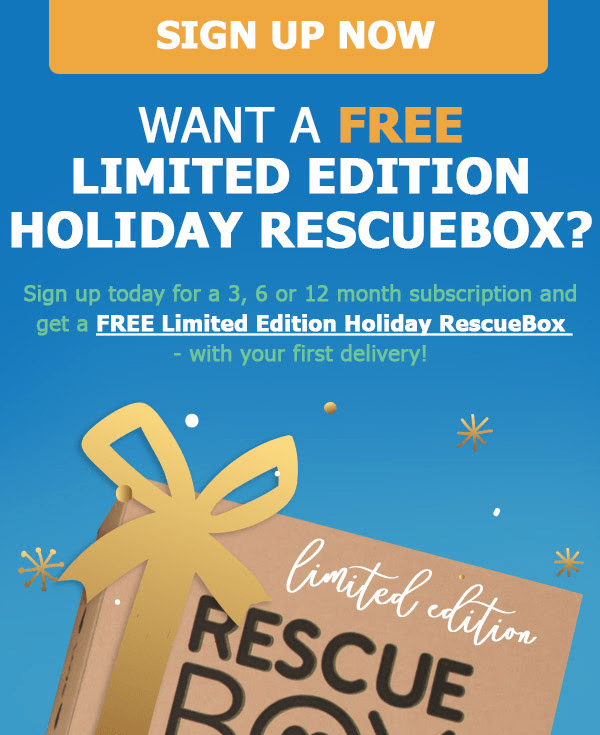 Rescue Box Holiday Sale: Get $15 Off On 3+ Month Subscription! 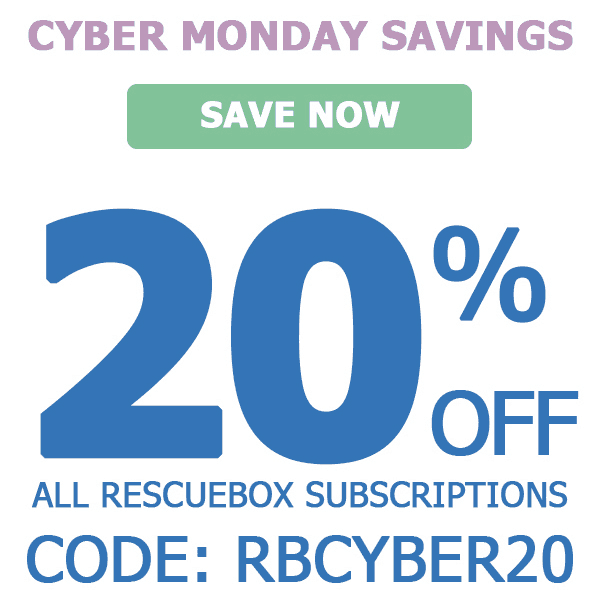 Rescue Box Cyber Monday Deal: Save 20% on Subscriptions! 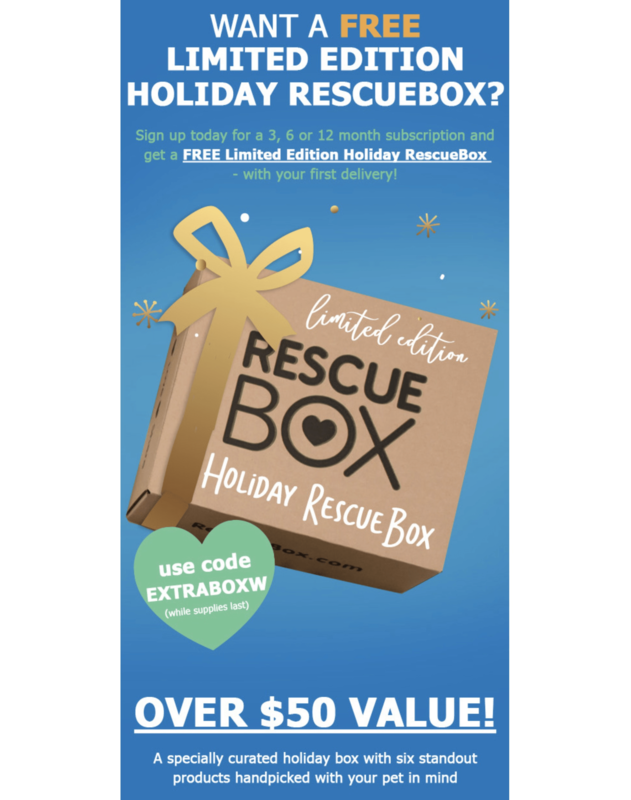 Rescue Box Black Friday Deal: Get up to $35 Off Your RescueBox Subscription! 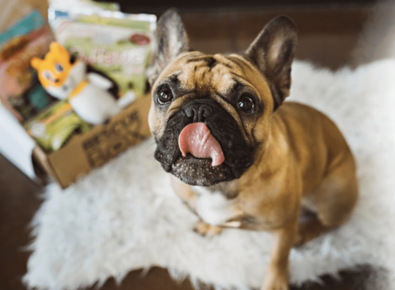 Rescue Box Holiday Sale: Get FREE Holiday Mystery Box With 3+ Month Plan! 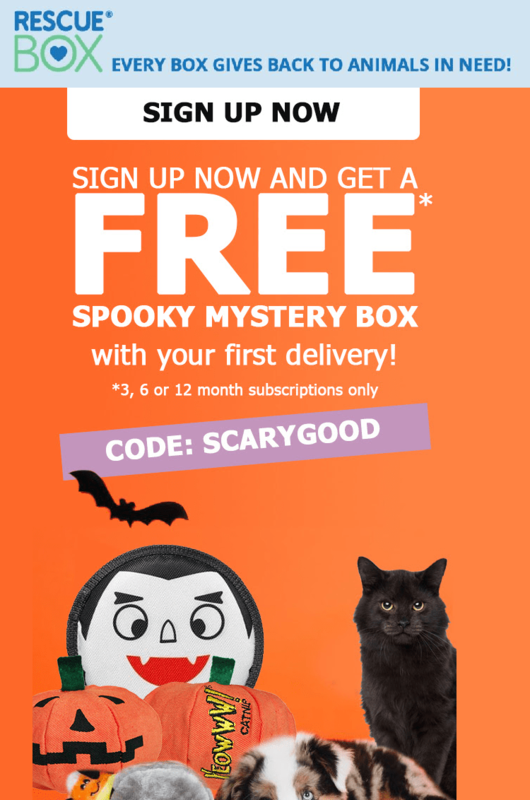 Rescue Box Halloween Sale: Get FREE Spooky Mystery Box With 3+ Month Plan! 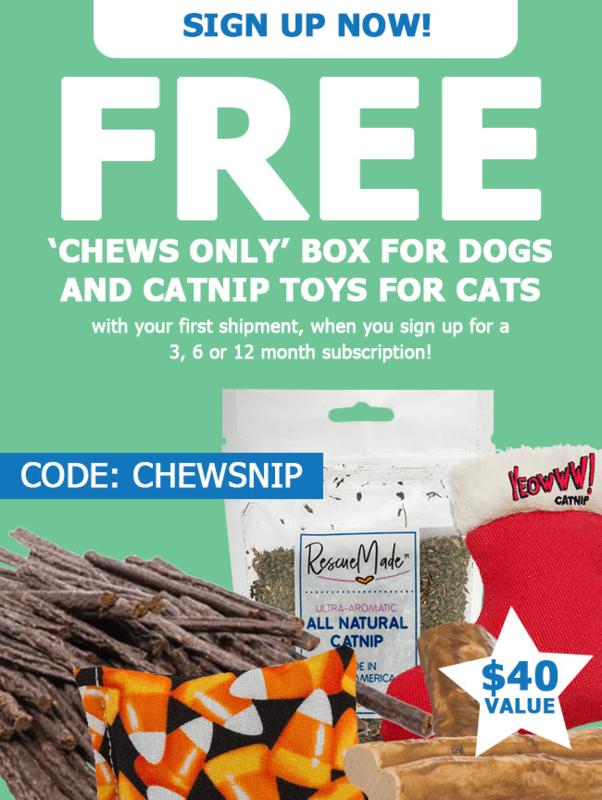 Rescue Box Sale: Get A FREE Chews Only Box For Dogs OR Catnip Toys For Cats With Your First Box! 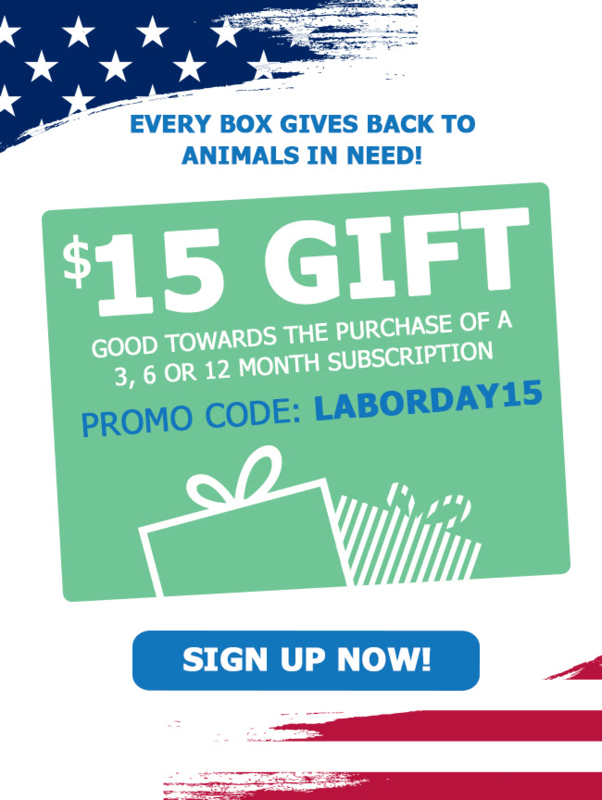 Rescue Box Labor Day Sale: Get $15 Off Your RescueBox Subscription! 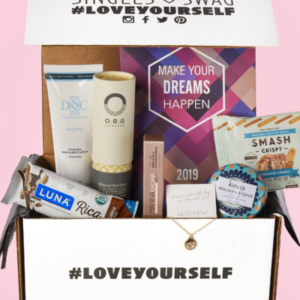 Rescue Box July 2018 Coupon: Get $20 Off Your RescueBox Subscription! 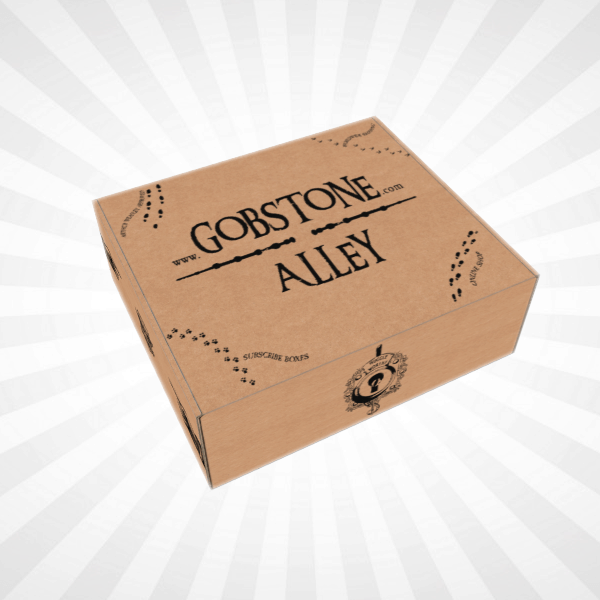 Rescue Box Coupon: Get FREE Patriotic Mystery Box With Subscription! 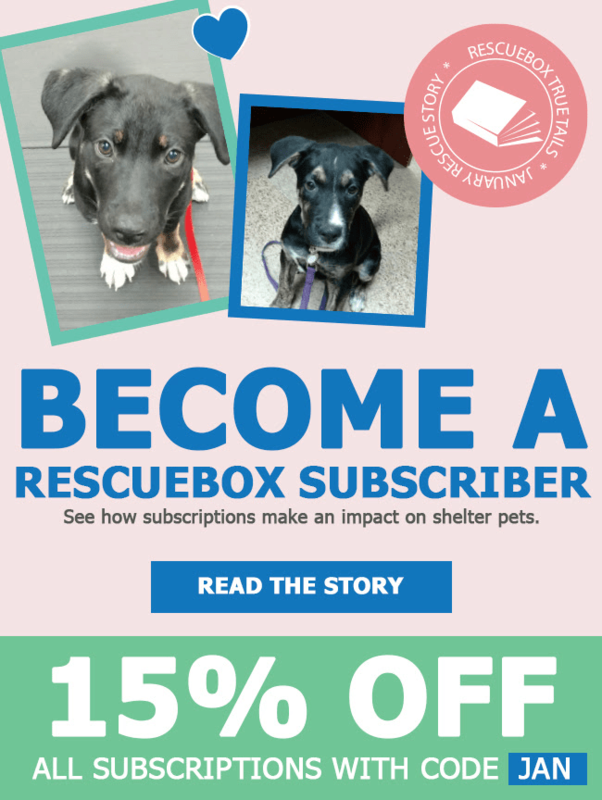 Rescue Box Coupon: Get 15% Off RescueBox Subscriptions! 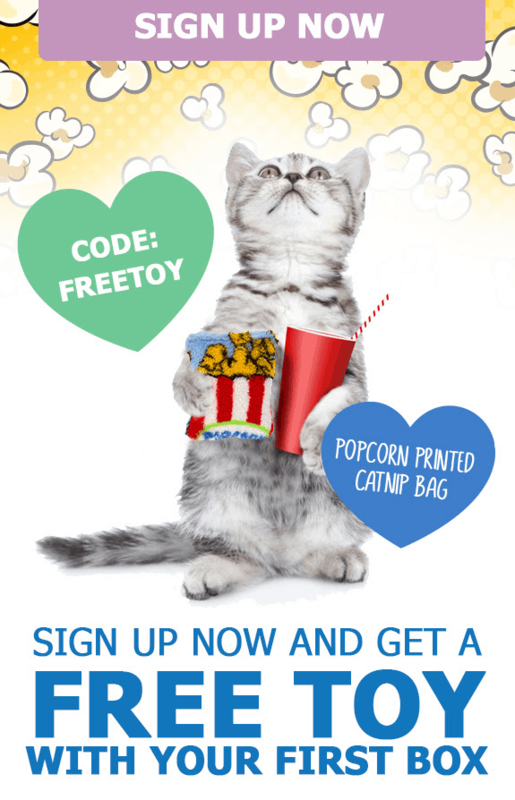 Rescue Box Coupon: Get $20 Off Your RescueBox Subscription! 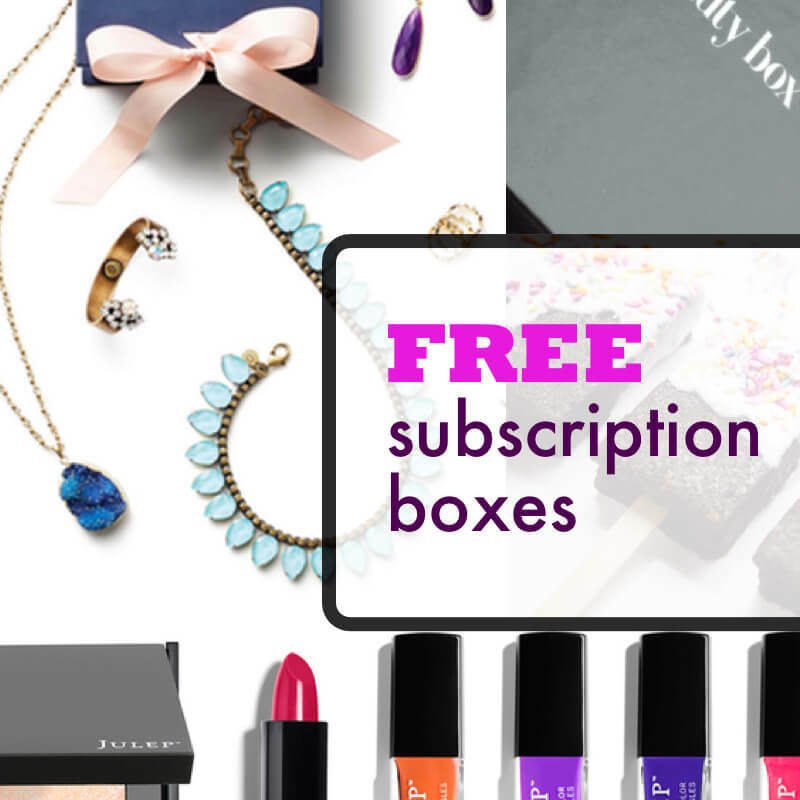 Rescue Box Coupon: Get FREE Mystery Box With Subscription! 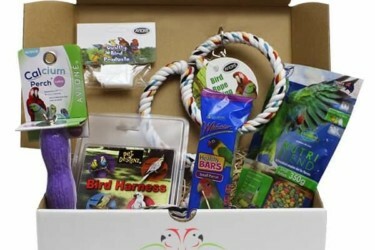 Rescue Box Sale: Get a Free Spring Box With Any 3, 6, Or 12 Month Subscription! 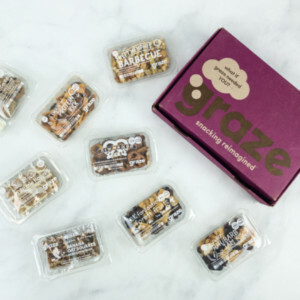 Rescue Box Coupon: Get 50% Off Your First Box! 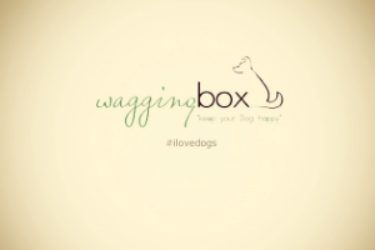 I love dog boxes for my furrry friend. 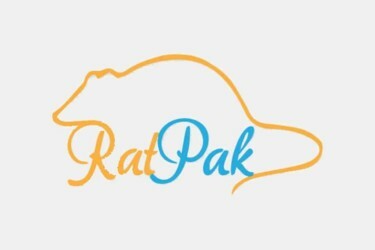 Despite the cost of Rescue Box, I love that for each box purchased a meal is given to a humane society for an animal. The treats were perfect for my dog and he LOVED the toys! 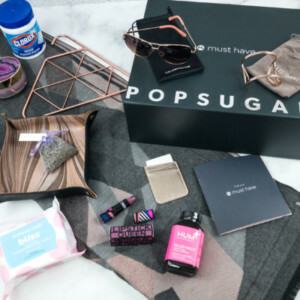 I signed up for Rescue Box for a 3 month subscription. It was around Christmas time. 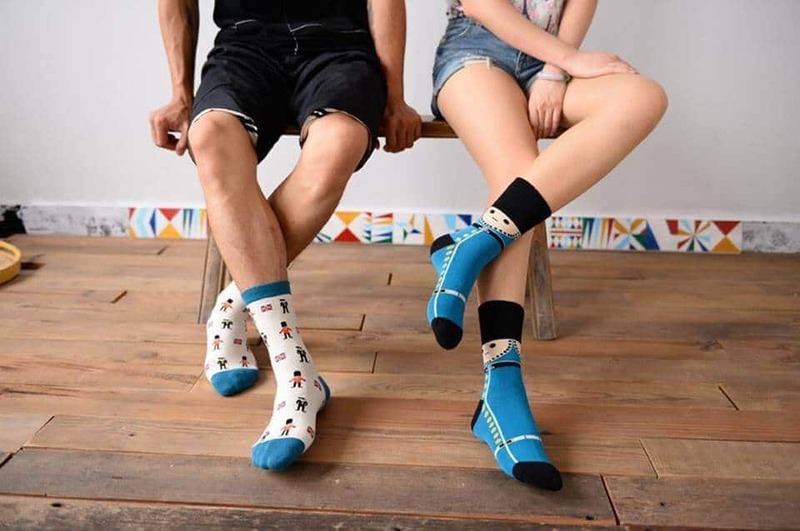 I thought it was a nice gift for them and for my dogs. I didn’t know they keep renewing you even if you only sign up for 3 months. I hate companies that do that to you without letting you know. I guess it’s in the small print somewhere. 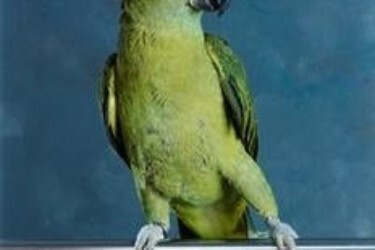 While I do like to donate to animal rescue, I do not like being taken advantage of. 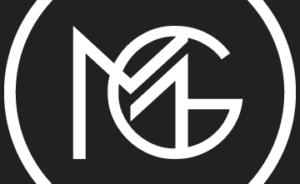 Generally (99.9% of the time) subscriptions will always renew regardless of the length of the subscription. Sometimes you get a bit of a discount if you sub for 3 months at a time instead of monthly, for example. I poked around Rescue Box’s website and on the very first page where you choose the size of your dog, it says “SUBSCRIPTIONS AUTOMATICALLY RENEW” so it’s not small print! 🙂 It looks like cancelling is super easy, so you just need to do so before your subscription renews in future.